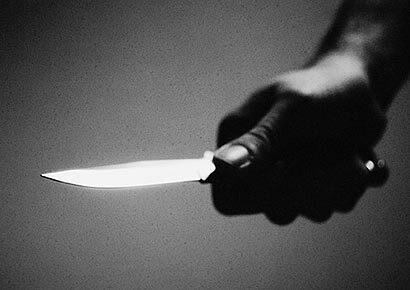 A 27-year-old youth has been stabbed to death with a sharp object in the Ayagama area, after an argument had allegedly escalated out of control. The deceased is a resident of Gawaragira in Welmandiya. The suspect has not been arrested yet while Ayagama Police are conducting further investigations.